Everyone's getting pumped for the upcoming release of Star Wars Battlefront II, and one of the most exciting aspects of the game is a much broader range of content. 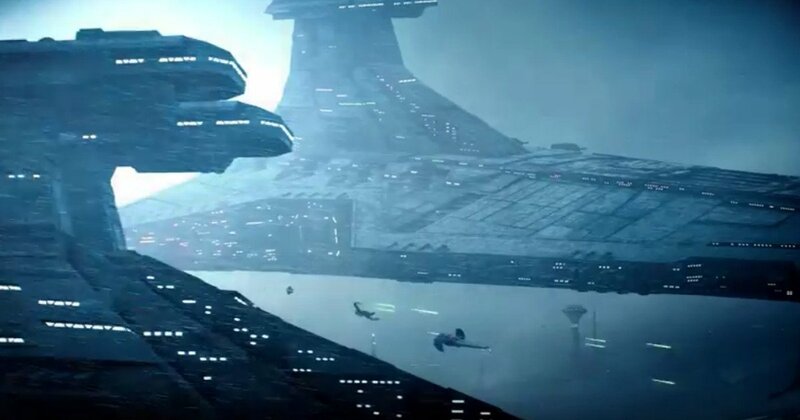 While the first game focused largely on the Original Trilogy with only ground battles, the new game will include space combat in all eras of the Star Wars saga. Today, EA released a brand new gameplay trailer for Battlefront II, this time showing off that stunning starfighter gameplay they've been teasing. Star Wars Battlefront II is set for release on PS4, Xbox One, and PC on November 17th! A special Starfighter gameplay live stream is also set to take place this Monday at Gamsescom.